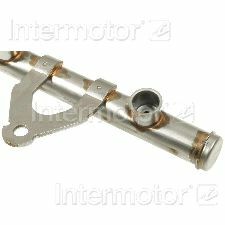 Showing 1 - 6 of 6 Products for Fuel Pressure Sensor. Utilizes custom BiCMOS IC technology, thin film laser trimming, and two-sided ceramic circuit technology. Acid- and gas-resistant sensing element, and component-level EMI protection. 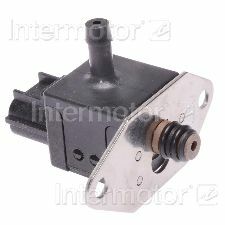 Temperature sensing device accurately controls fuel injection performance. 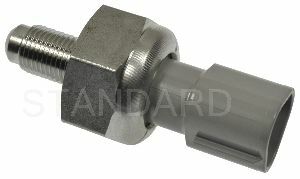 Each Fuel Pressure Sensor is a direct-fit OE replacement that ensures ease of installation. High-quality materials withstand extreme conditions. Undergoes extensive testing to ensure reliability. As a global manufacturer of automotive aftermarket products, we maintain complete quality control throughout the manufacturing process. 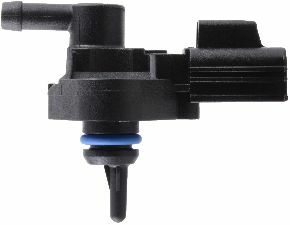 Each fuel pressure sensor is a direct-fit replacement with perfect fit and form for easy application. Each sensor is 100% pressure tested at the end of the assembly process to ensure high quality product. Our housing are constructed using thick, reinforced washers that prevent leaks and premature failure. 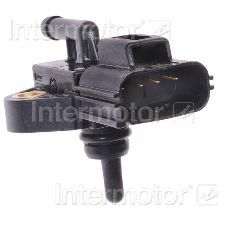 Our sensor connector housing is design with high temp plastic resin material that provides long lasting longevity during extreme heat conditions.